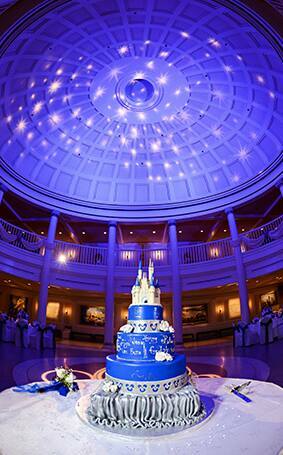 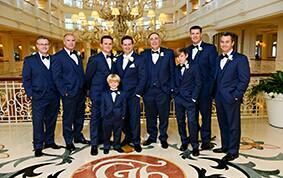 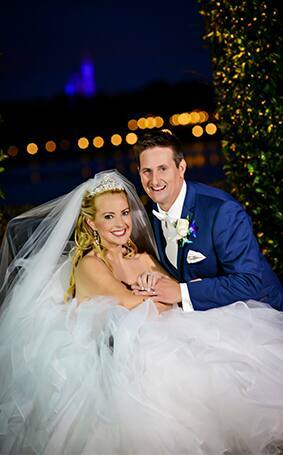 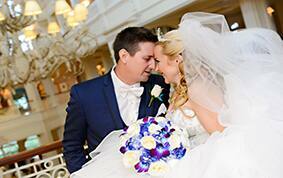 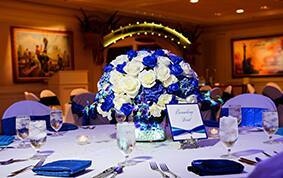 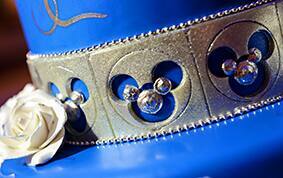 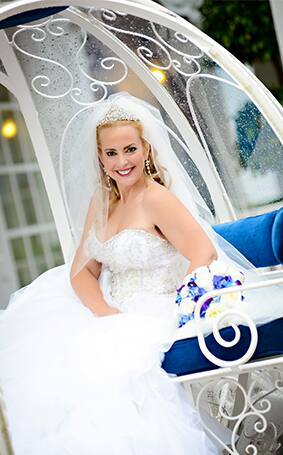 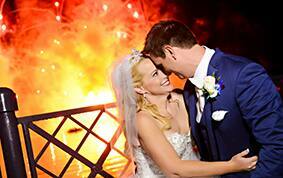 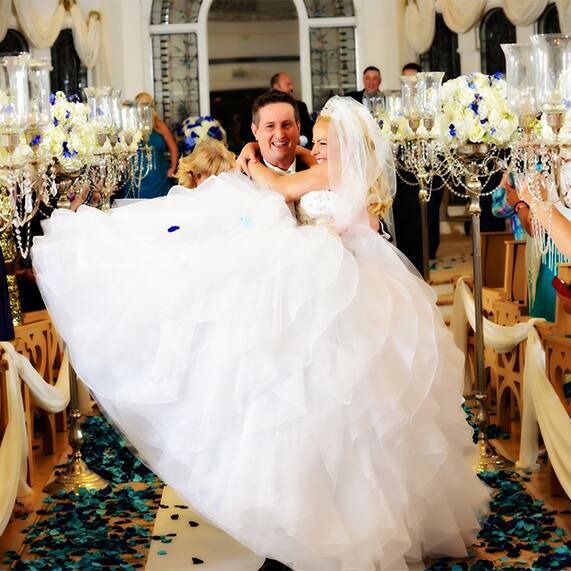 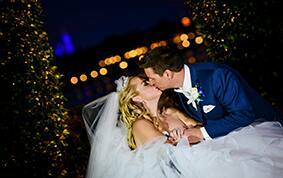 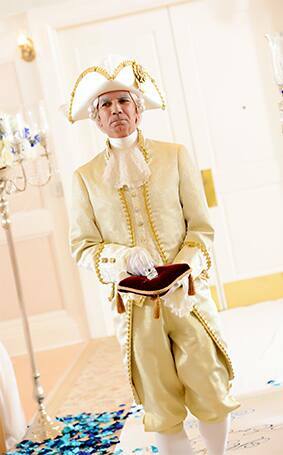 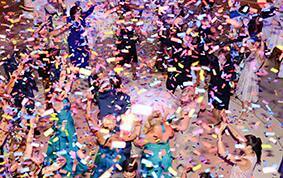 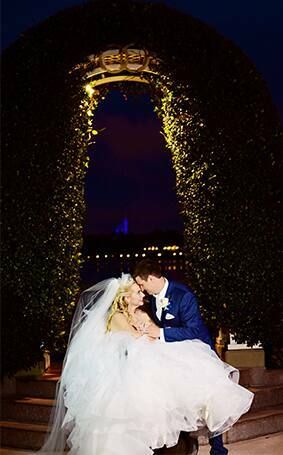 Magic happens daily here at Disney's Fairy Tale Weddings & Honeymoons...especially at Disney's Wedding Pavilion. 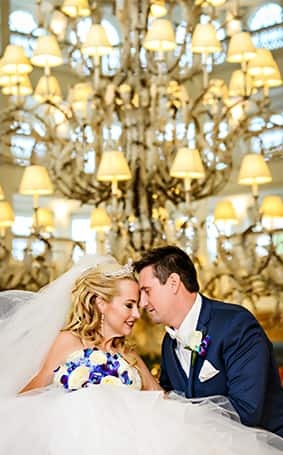 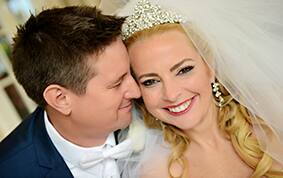 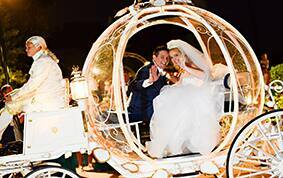 Every bride deserves to feel like a princess on her wedding day- whether it's wearing a ballgown, riding in Cinderella's Coach or simply walking down the aisle for the first time publicly in 15 years. 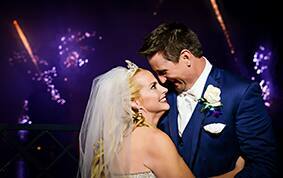 After a minor car accident, Tami was left with major injuries including a crushed spine and was told she'd never walk again. 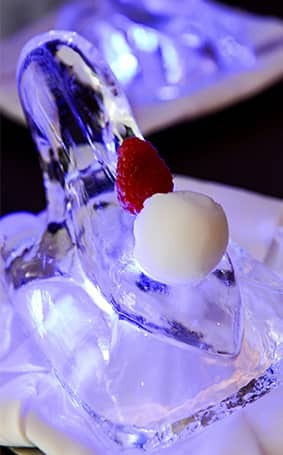 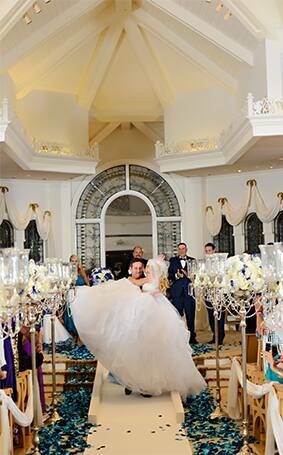 After setting her mind to it, Tami wowed her guests and future husband as she walked (yes, walked!) 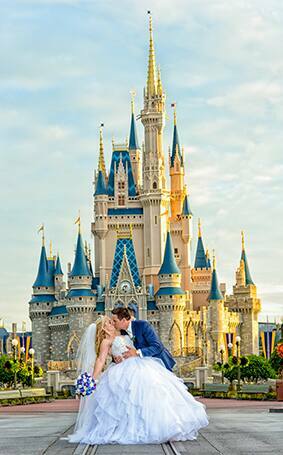 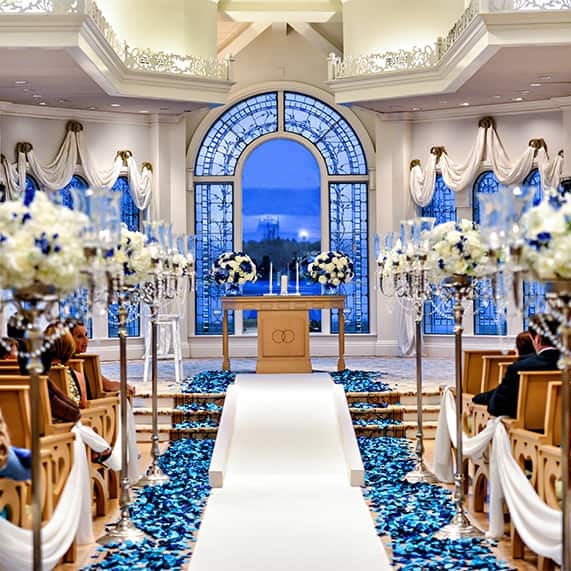 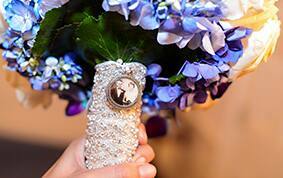 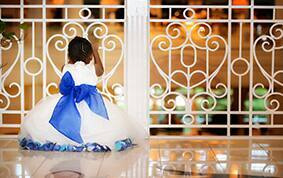 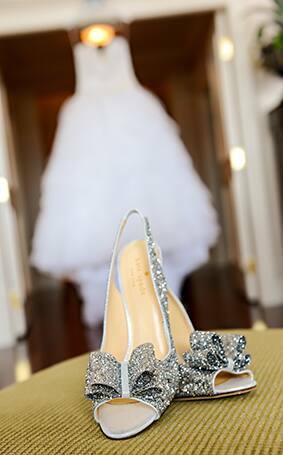 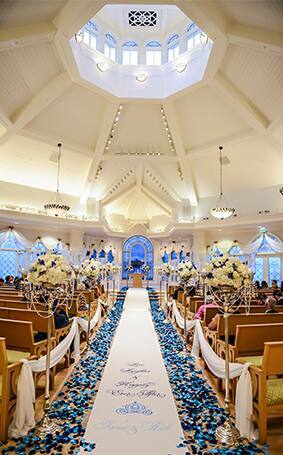 down the aisle at Disney's Wedding Pavilion into her very own happily ever after.